What can you do if you want to have really unique memories of your family holiday? 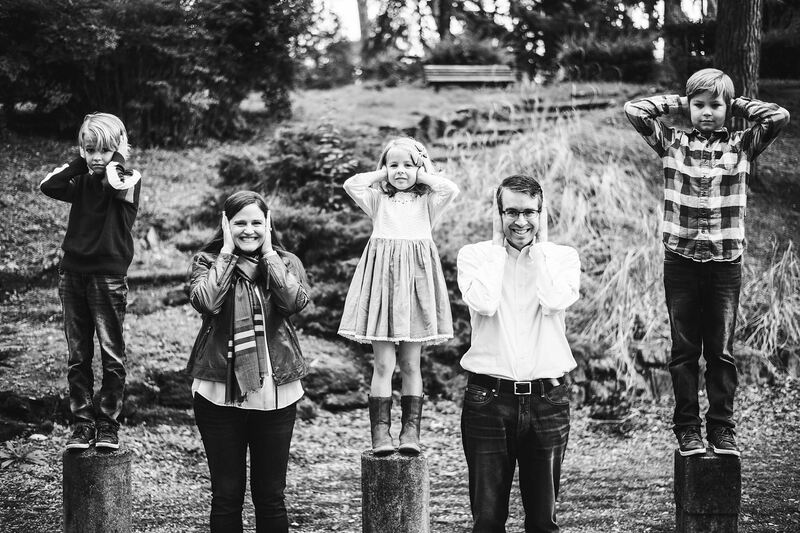 You can spare a few hours for a family photo shooting, of course! 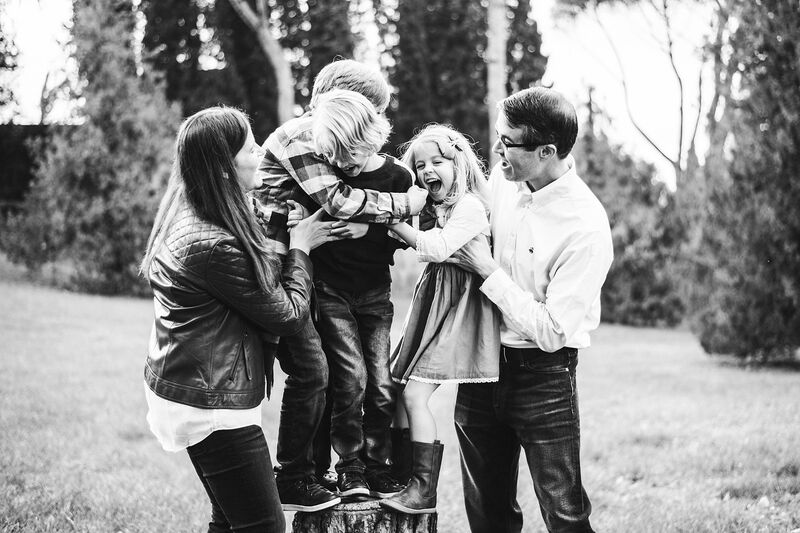 Not only it will be a way to collect images of the place you’re visiting, but it will also enclose your happiness in a nutshell – as it happened to this beautiful family I had the chance to portray. 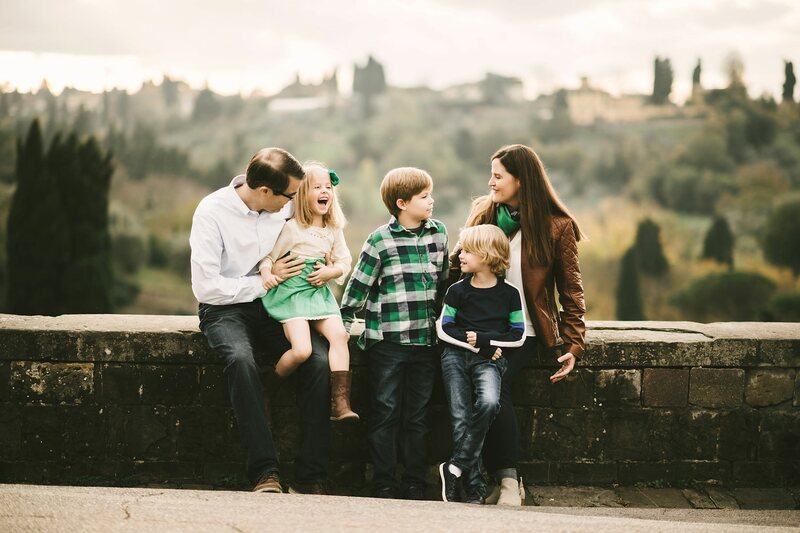 Eric, Micah and their three children are a wonderful American family who decided to give themselves a vacation in Florence… and a family photo shooting while there! 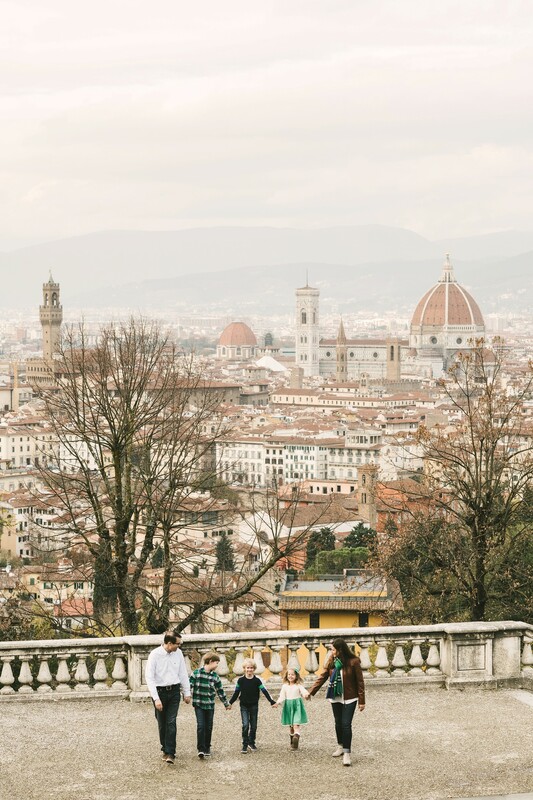 They visited the Tuscan city in November, but they weren’t discouraged by the chilly weather: they wore perfectly matching outfits that recalled the colors of nature in fall and they were ready to go. 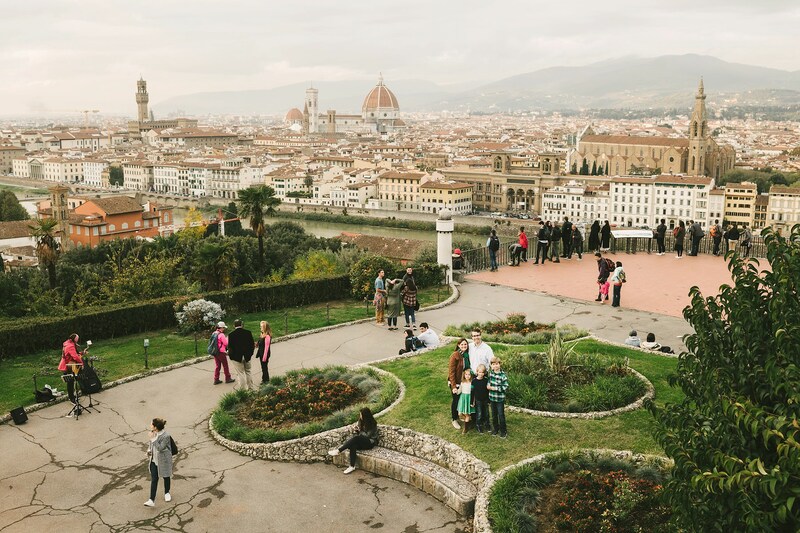 We spent a couple of hours between San Miniato and Piazzale Michelangelo, taking fun family photos with the amazing Florence view on the background. What I could capture with my camera were the loving smiles of the parents, the lively games of the children and the enthusiasm of the whole group. 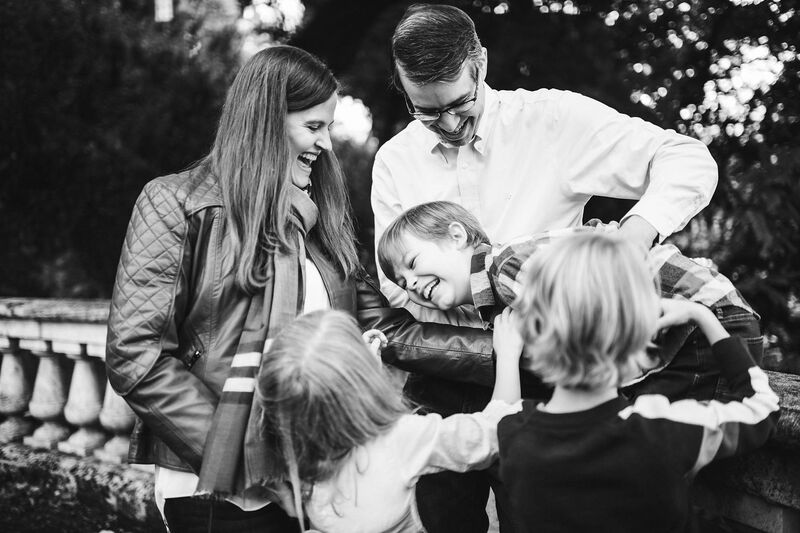 Having a family photo shooting taken is the perfect occasion for all the members to enjoy some quality time together. 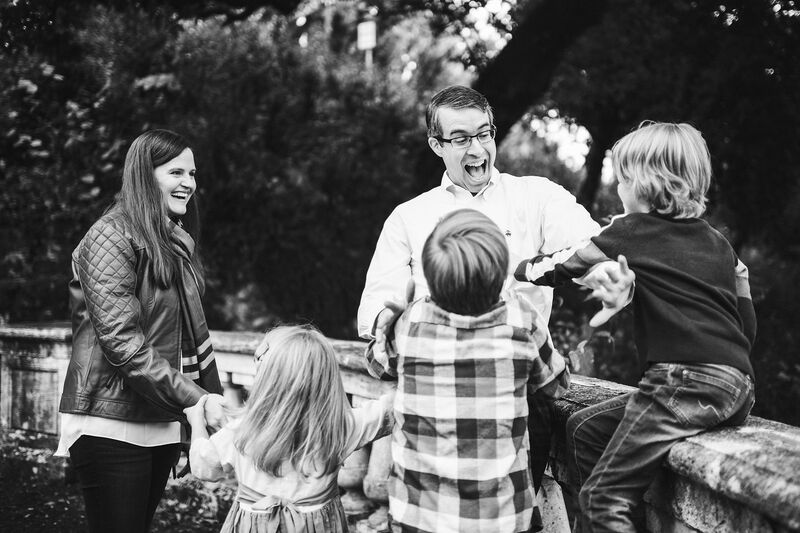 That’s exactly what Eric and Micah did: they played with their kids and the results are the most joyful and fun family photos ever! 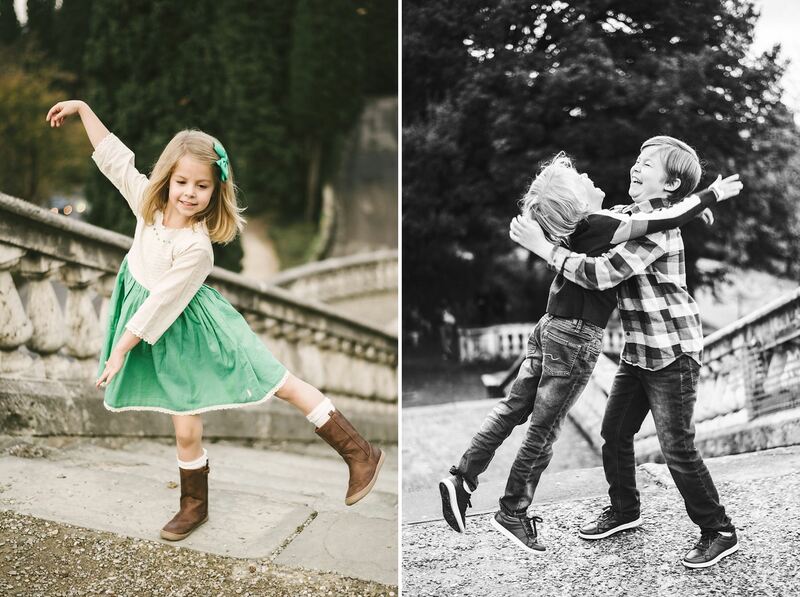 Photos have the power to evoke feelings – any kind of feeling, happiness in the first place. Imagine being on holiday with your loved ones, in a charming city like Florence, and spending cheerful and special moments with them: wouldn’t you want to keep a memory of those instants? Not mentioning the fact that your children will grow fast: time flies, and photographs are the only means you have to stop it. 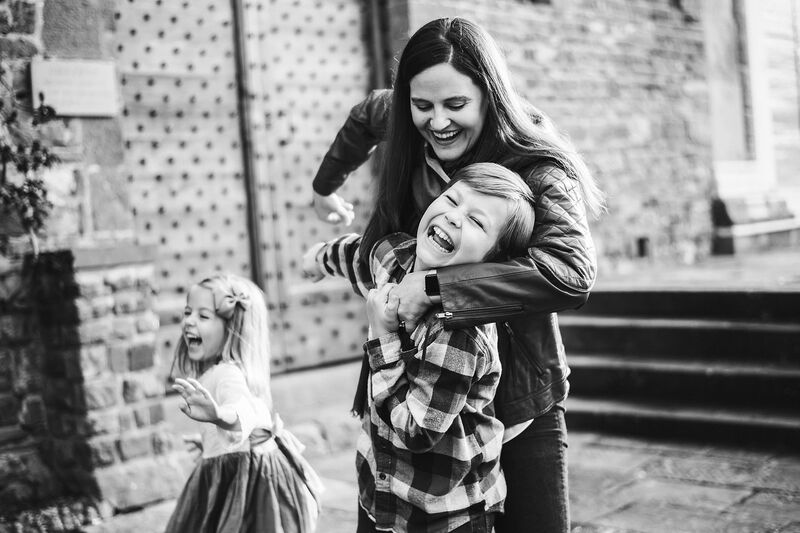 Make sure you’ll preserve the adorable smiles of your precious kids: you only need to think about having fun with them and I will do the rest – taking a family photo shooting that will allow you to treasure that joy forever and re-live it whenever you want! What can you do if you want to have really unique memories of your family holiday? 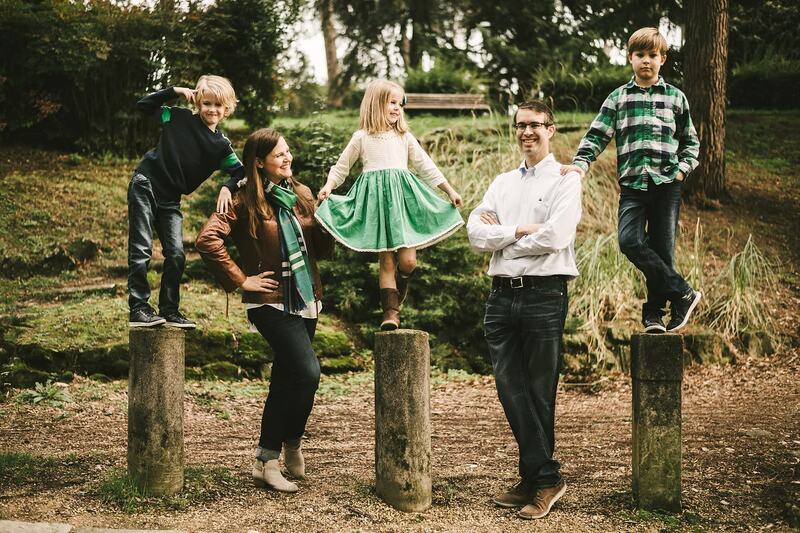 You can spare a few hours for a family photo shooting, of course! 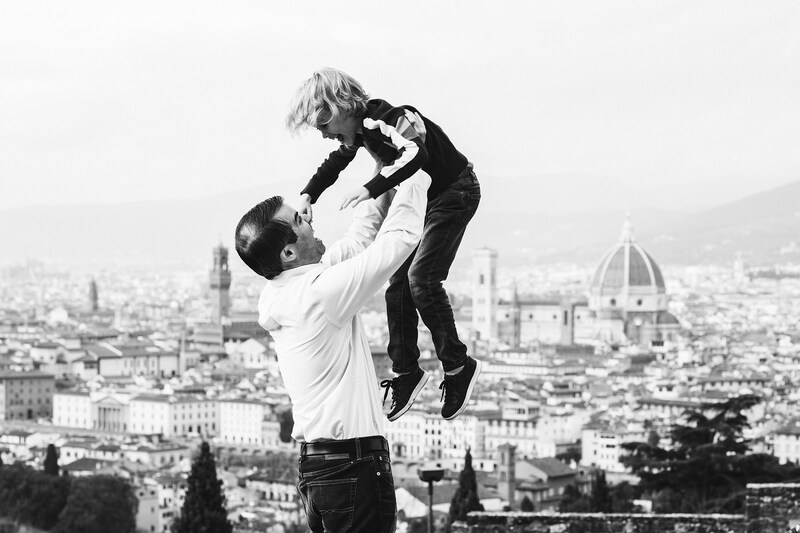 Lovely and exciting family photo shoot in Florence by the Italian creative and modern family photographer in Tuscany based Florence Gabriele Fani. 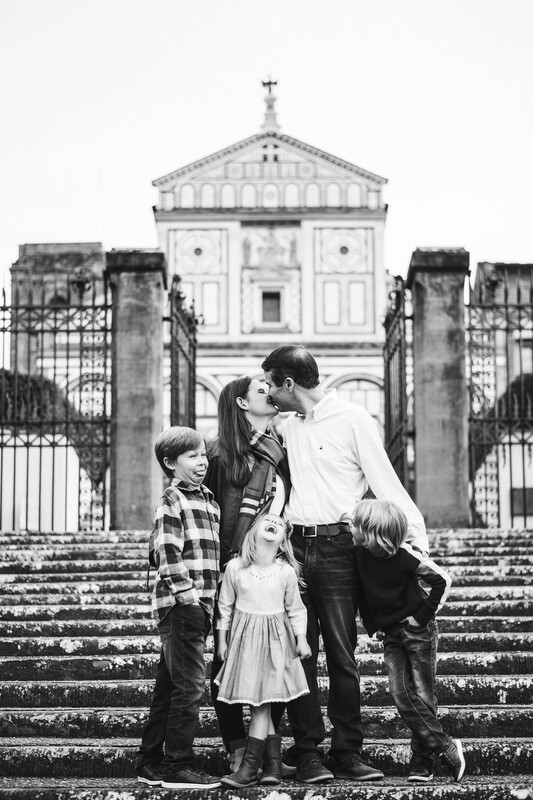 Elegant timeless family photo in Florence near San Miniato al Monte. 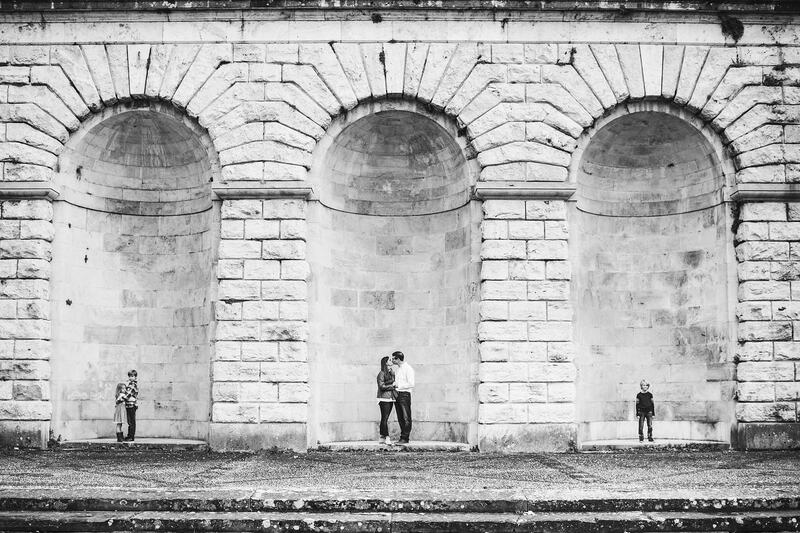 Photo by the Italian creative and modern family photographer in Tuscany based Florence. 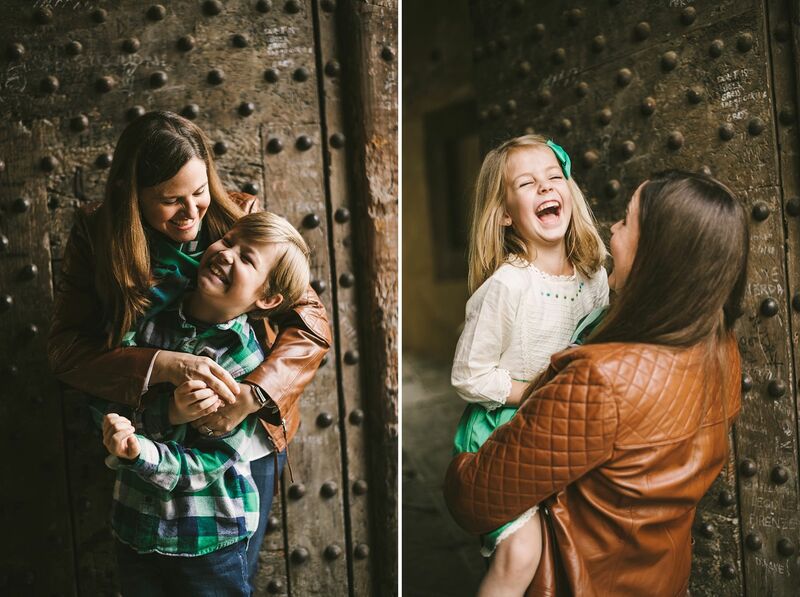 Lovely family photo during and exciting and funny photo shoot in Florence. 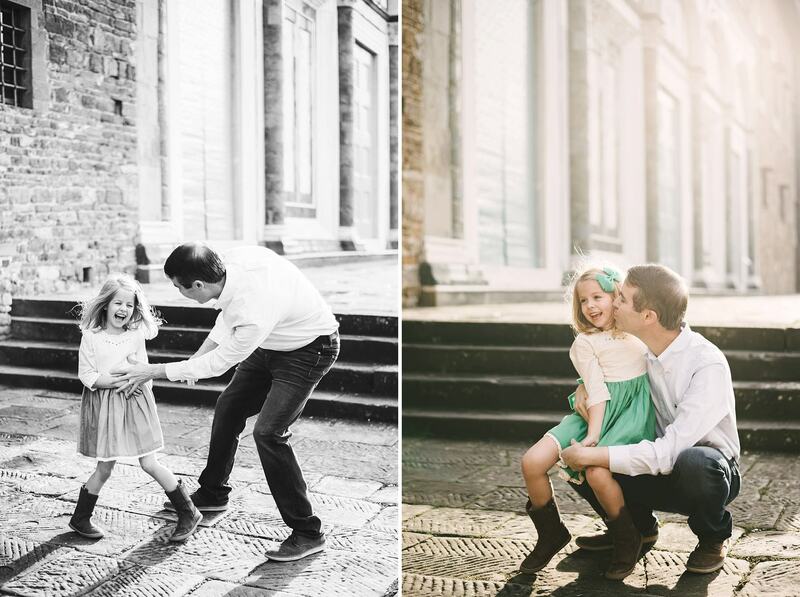 Photo by the Italian creative and modern family photographer in Tuscany based Florence. 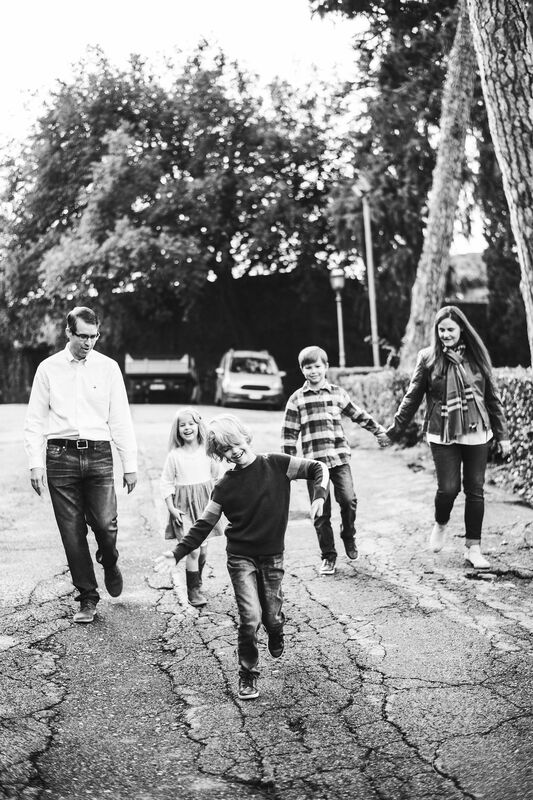 Family photo session in Florence by the Italian creative and modern family photographer in Tuscany based Florence. 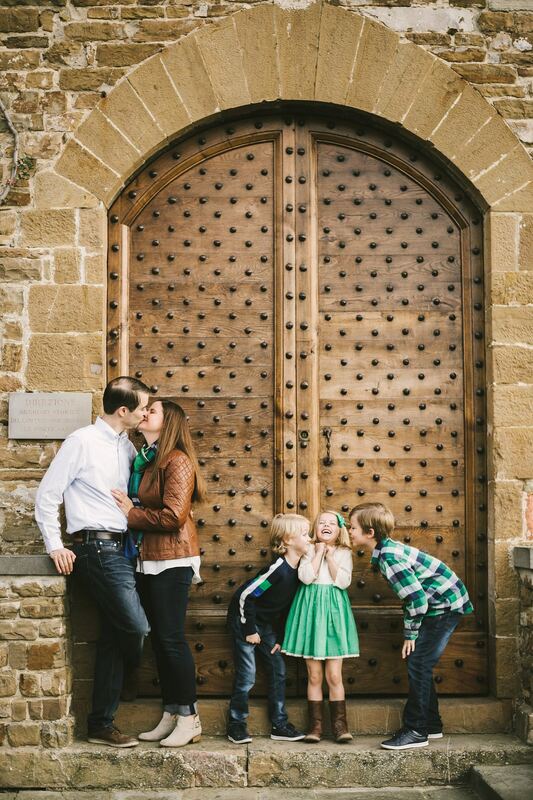 Build memories with your family during Florence vacation in Italy. 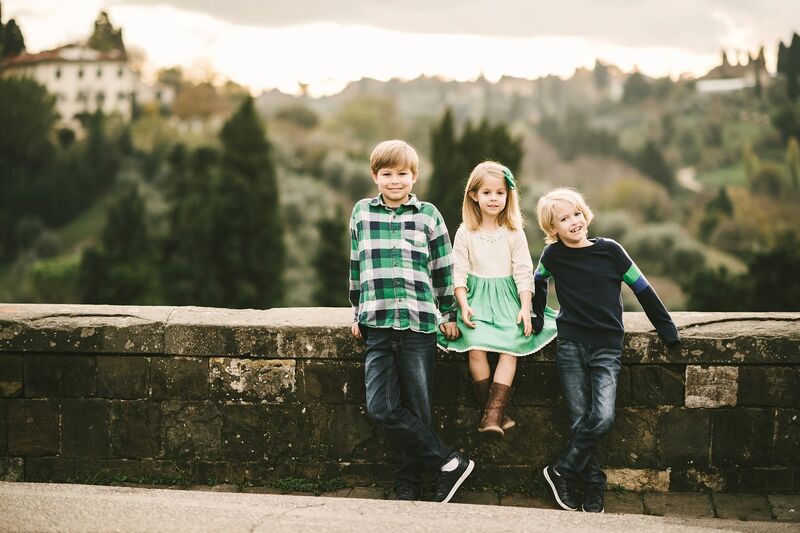 Photo by the Italian creative and modern family photographer in Tuscany based Florence. 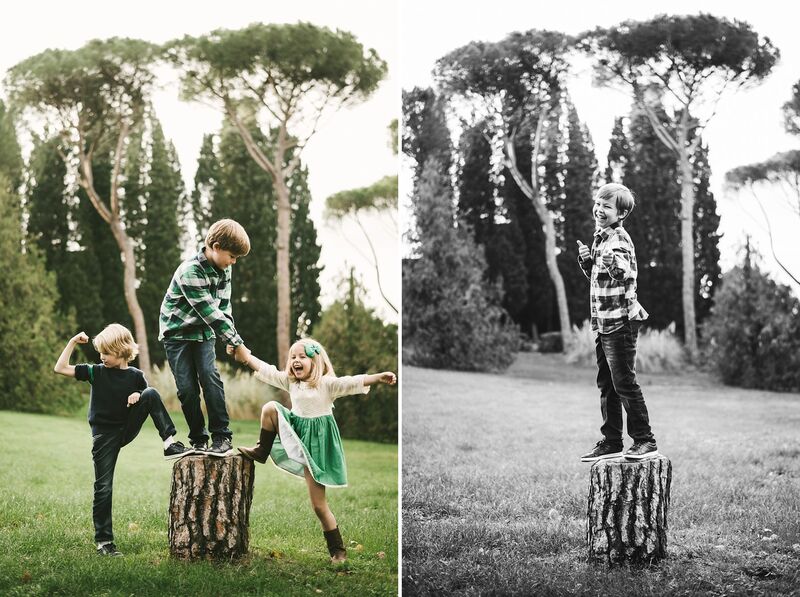 Unforgettable family photo shoot in Florence countryside. Build your memories during a vacation in Italy. 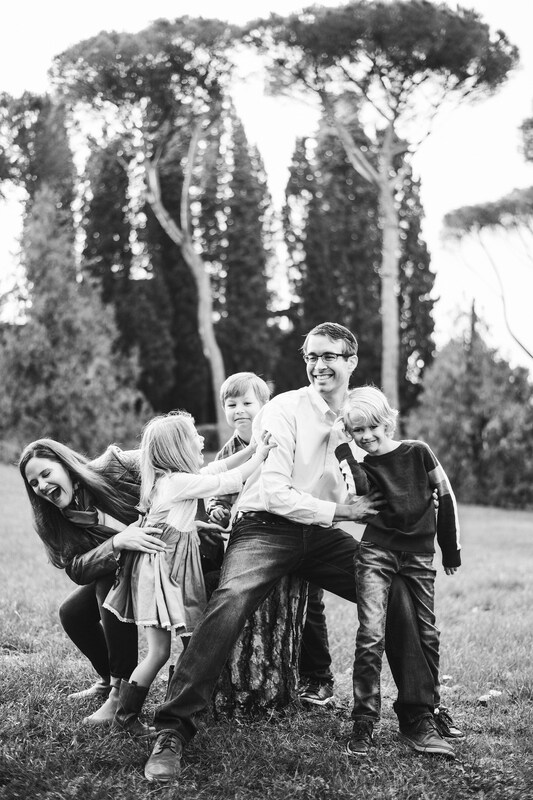 Photo by the Italian creative and modern family photographer in Tuscany based Florence. 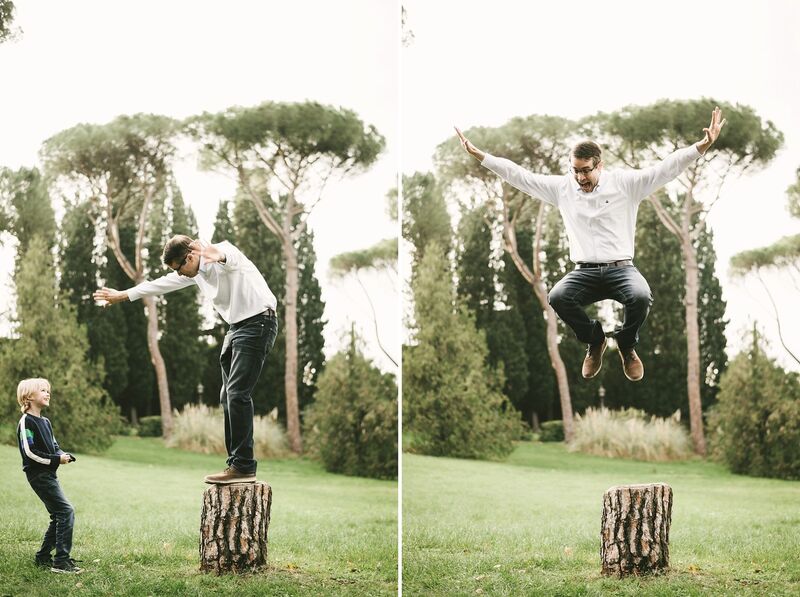 Exciting family photo of a father and the son in Florence countryside. Enjoy the session and build your memories. 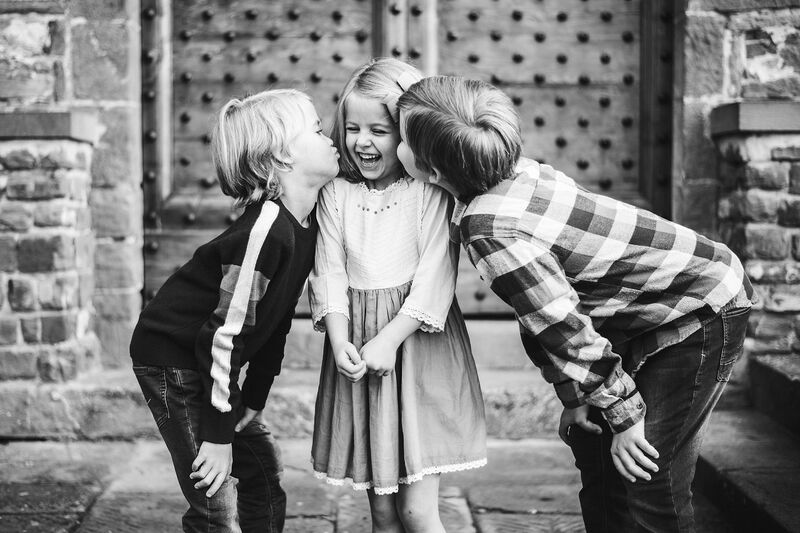 Photo by the Italian creative and modern family photographer in Tuscany based Florence. 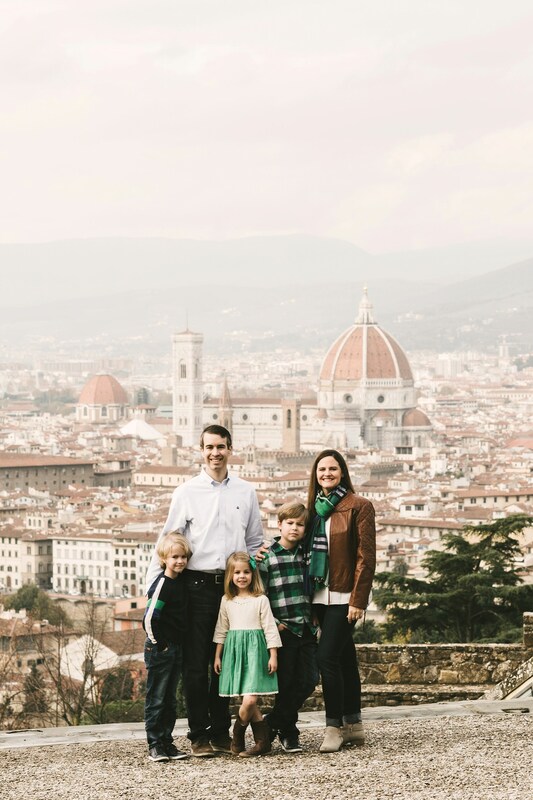 Lovely family formal photo of an American family in vacation in Florence. 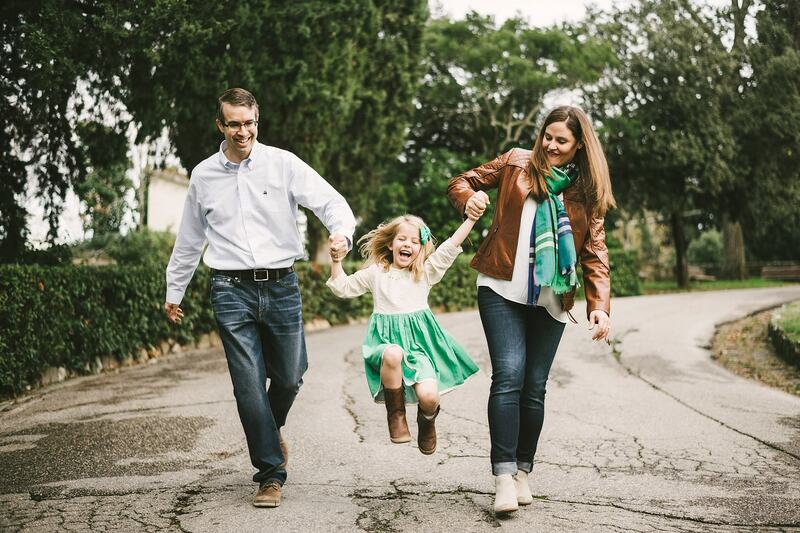 Photo by the Italian creative and modern family photographer in Tuscany based Florence. 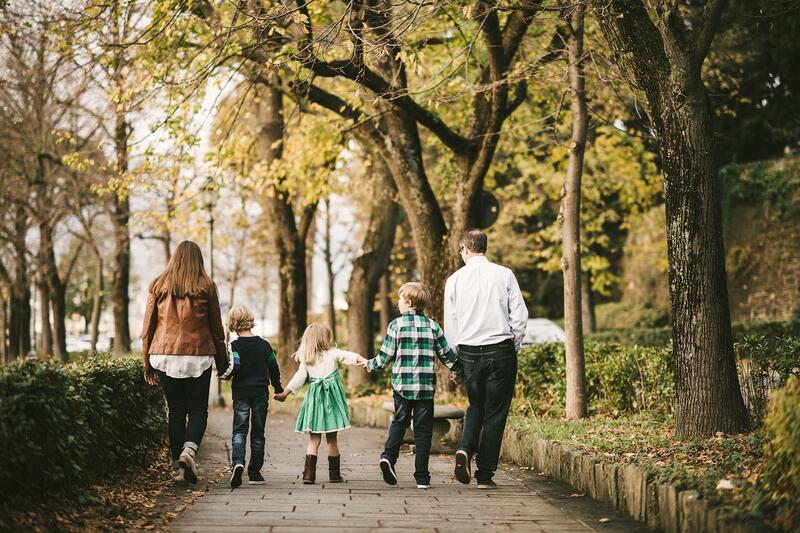 Exciting autumn family photo shoot in Florence near Piazzale Michelangelo. 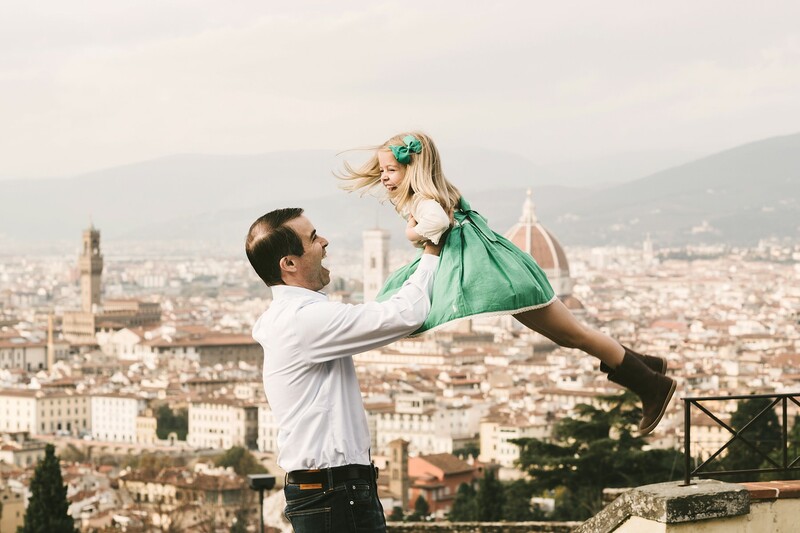 Photo by the Italian creative and modern family photographer in Tuscany based Florence. 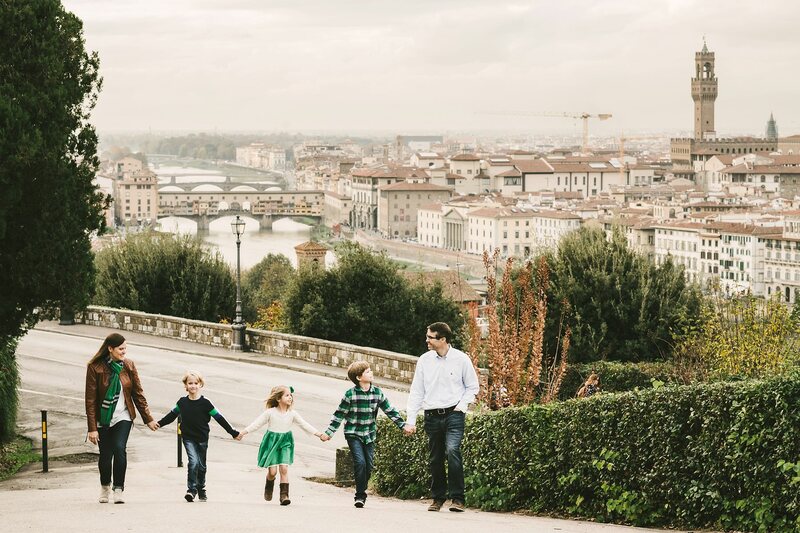 Lovely family photo with Florence countryside in the background. 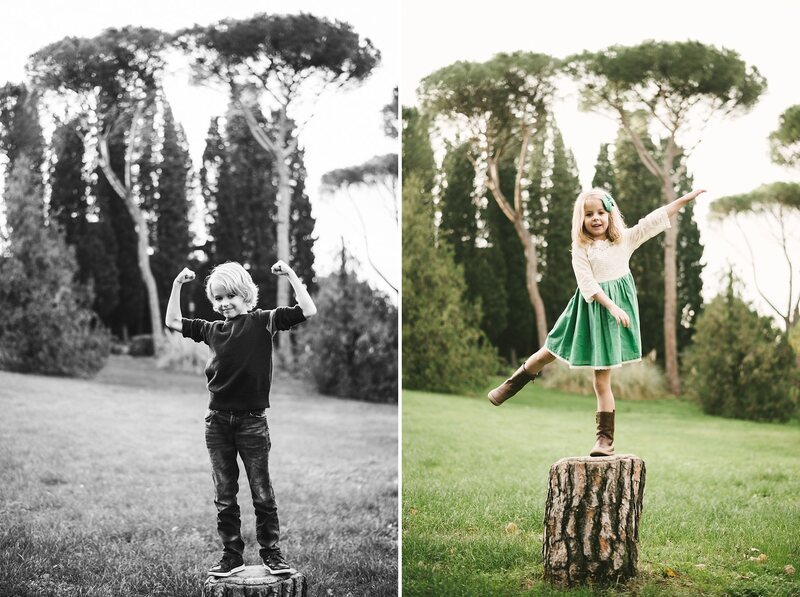 Photo by the Italian creative and modern family photographer in Tuscany based Florence. 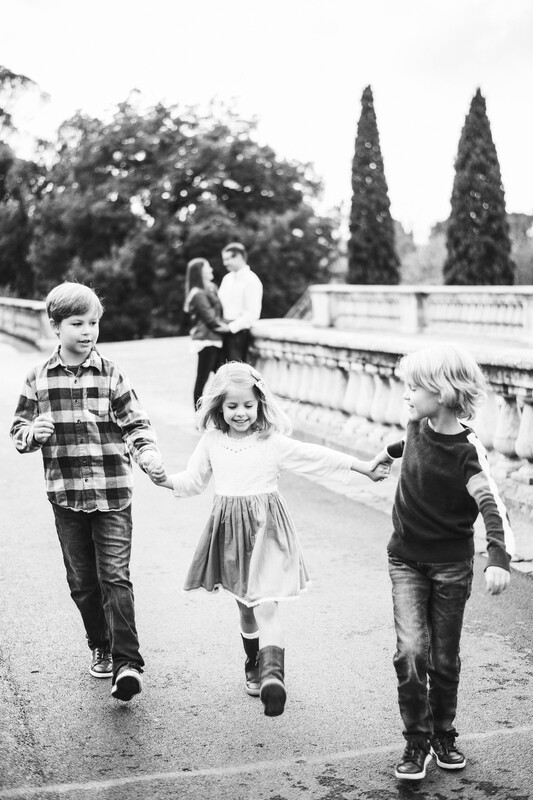 Giuseppe’s beautiful story How to create special memories of your family reunion with a photo shoot! 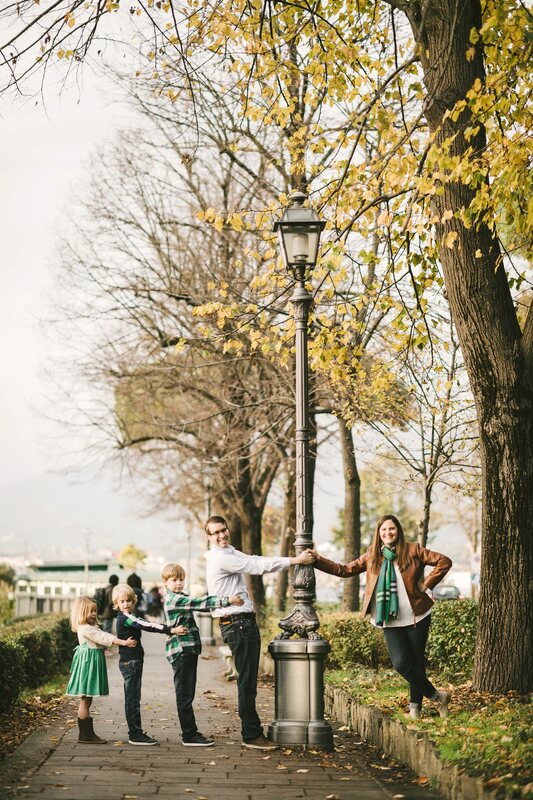 Murphree Family Photography in Tuscany with pizza and color balloons! Looking for something unique? Choose the magic of winter engagement photos! 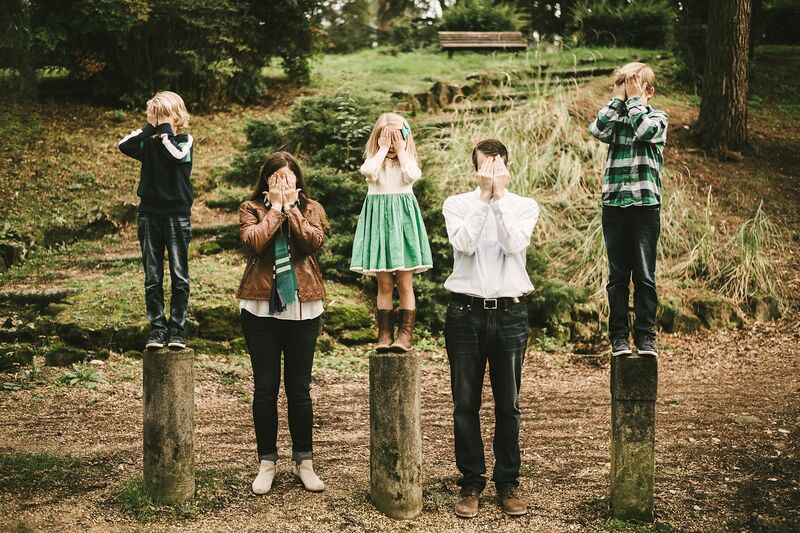 How to create special memories of your family reunion with a photo shoot!